Just 7 km south of Augsburg is where you will find the flourishing city of Königsbrunn. This city attracts visitors with a fantastic range of sports and leisure time activities, the divers' paradise Ilsesee Lake, the Königsbrunner Heide heath, the world’s largest walk-in globe, traditional Bavarian celebrations and much more. 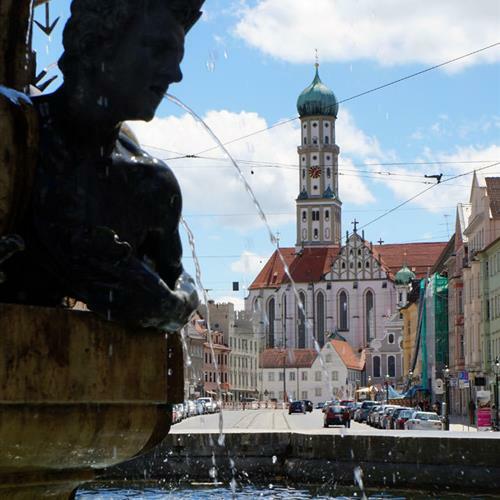 Walk in the footsteps of the ancient Romans; marvel at Celtic tombs, monuments and ruins that still bear witness to the eventful past of the largest city in the Augsburg district; and experience Königsbrunn and all it has to offer. Turquoise lakes, beer gardens, playgrounds, hot air balloon rides, golf courses, gyms and sports facilities. We suggest visiting the observation deck, a small mountain you can walk up, to get an overview of the incredible variety of activities and leisure time opportunities Königsbrunn has to offer. Then decide whether you prefer walking in herbal gardens, a refreshing dip at the Kneipp pool or perhaps, if you are feeling especially brave, having a go at hang-gliding. Take a break during your eventful day in Königsbrunn on beautiful Ilsesee Lake, in a typical Bavarian beer garden or amongst the lush greenery of the city that invites you to stay a while and enjoy yourself. Königsbrunn is situated on the world-famous “Via Claudia Augusta” Roman road and is considered the historic birthplace of the German nation! Where cosy cafés and small shops peacefully line the streets today is where the significant Battle of Lechfeld took place in 955! Get excited about Königsbrunn’s history. Marvel at archaeological excavations from the Neolithic period (about 3,000 BC) and visit the small markets, large folk festivals and fascinating museums of Königsbrunn. 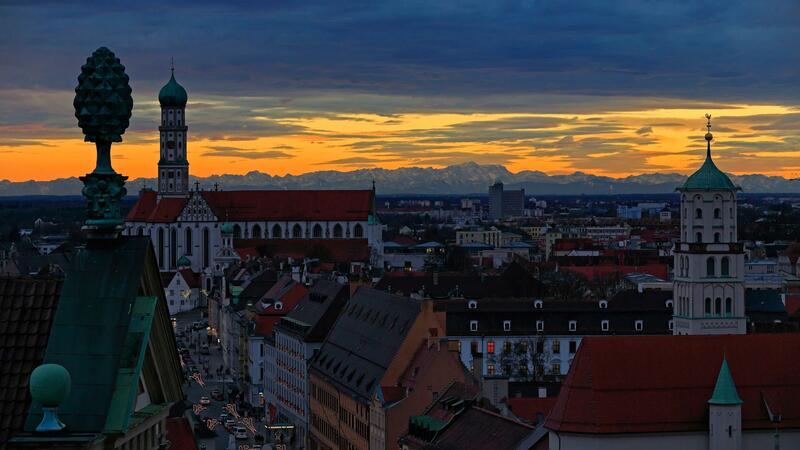 Follow lovely bike paths into the heart of Augsburg and be enchanted by Bavaria’s most charming city. 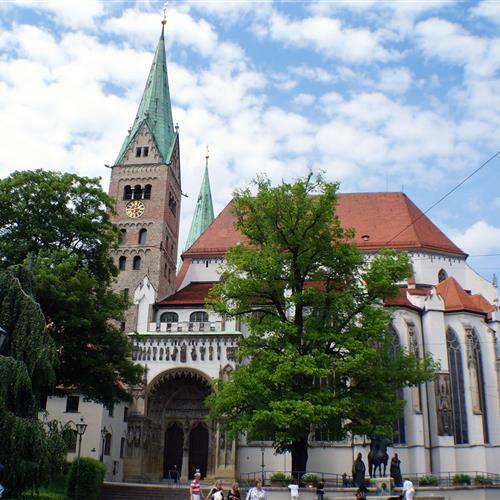 See the Fuggerei, the world’s oldest social housing complex still in use; the beautiful old town; the Augsburger Puppenkiste marionette theatre; the football stadium; the Messe exhibition centre, the Fischertor city gate; and the city palace. 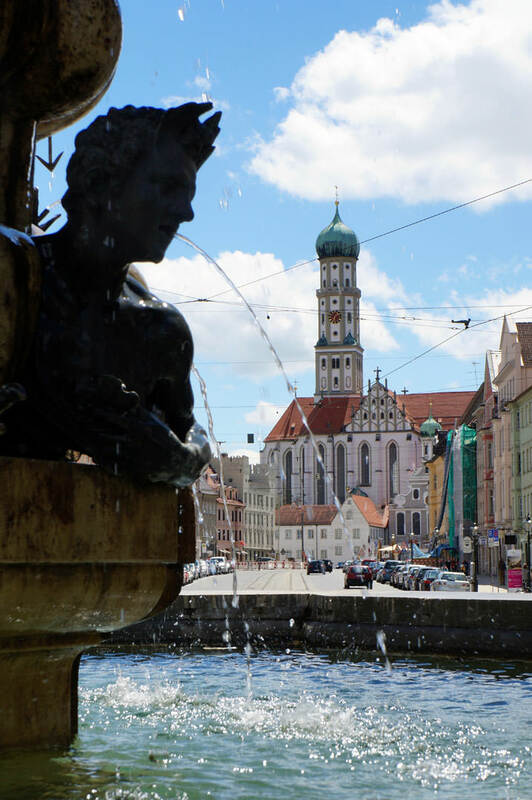 Order Swabian dishes in rustic restaurants, follow the trail of Berthold Brecht and enjoy the city’s flair whilst you enjoy a cool beer from Augsburg’s Hasen-Bräu brewery. 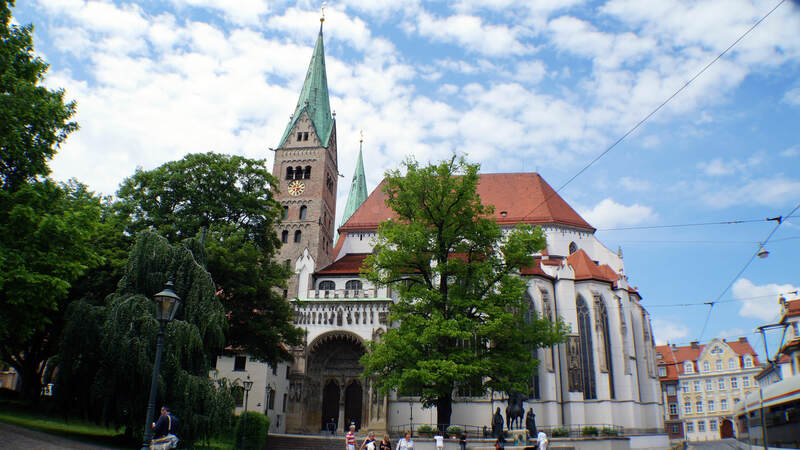 We recommend taking a tour of Augsburg before you bike back through the heath to the Hotel Zeller. Get insider knowledge, have lots of fun and see the spookiest places of this Renaissance city whilst hitting all of the classic sights.